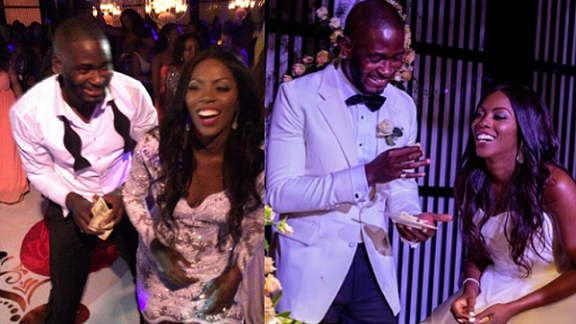 Tunji Balogun aka Tee Billz, not Tiwa Savage filed for the dissolution of their marriage, TheCable reports. 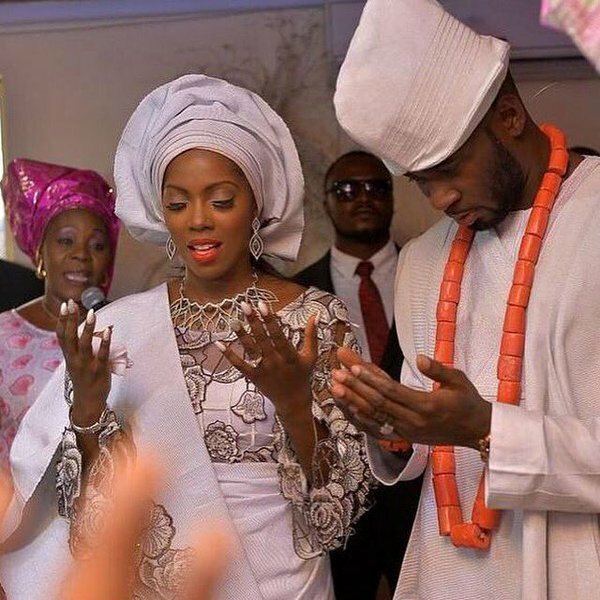 It was earlier reported that Tiwa Savage filed for divorce from her husband of about 4 years, Tee Billz, to focus on her career after a brief reconciliation but the latest report is that Tee Billz, not Tiwa, is the initiator of the divorce process. According to TheCable, as opposed to reports suggesting that Tiwa Savage filed for the dissolution of their marriage, Tunji actually took the step towards ending their marriage. A source privy to the development revealed that “he has relocated to the US for a fresh start after working with life coach, Lanre Olusola”. The music industry source told TheCable that Savage’s resolve to focus squarely on her career — which Tee Billz had put in jeopardy with his past public display — was the final nail in the coffin for their union.